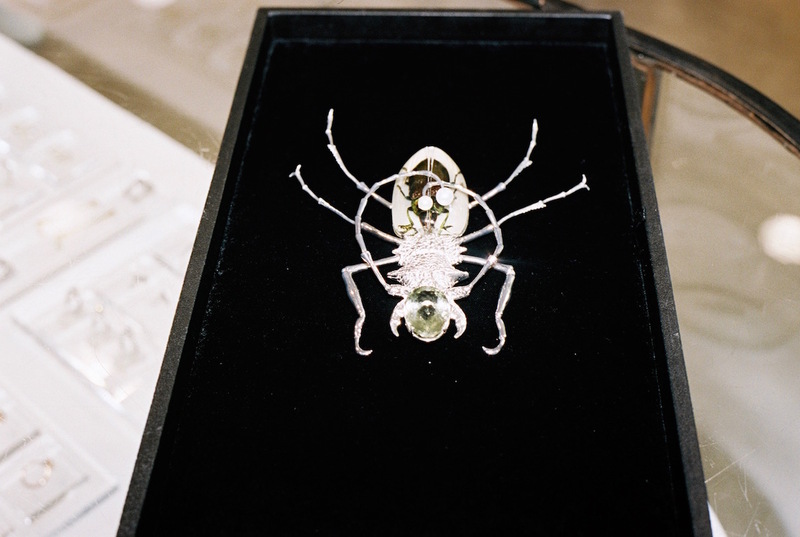 Delfina Delettrez Fendi’s new jewellery collection may just help you get over your fear of bugs in time for the stickiest season. 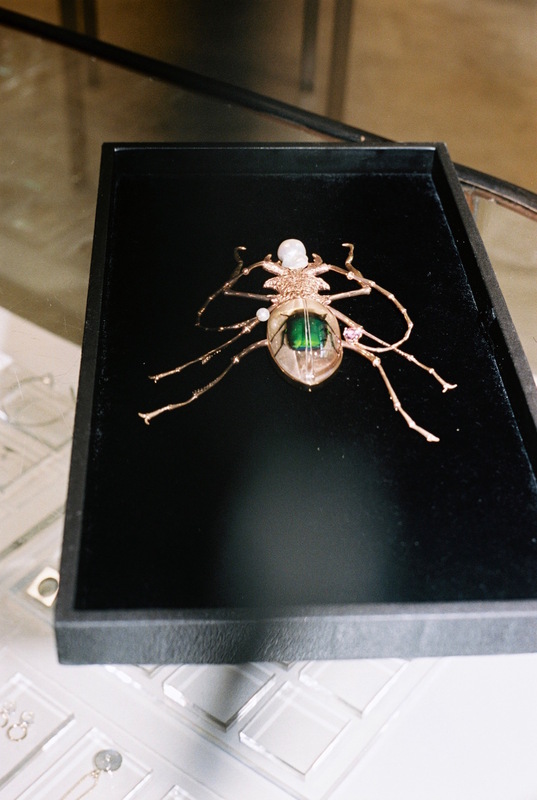 As your apartment fills with flies, ants, and (but hopefully not) cockroaches, Delettrez’s bejewelled insects will assuage your anxieties and replace them with curious fascination. 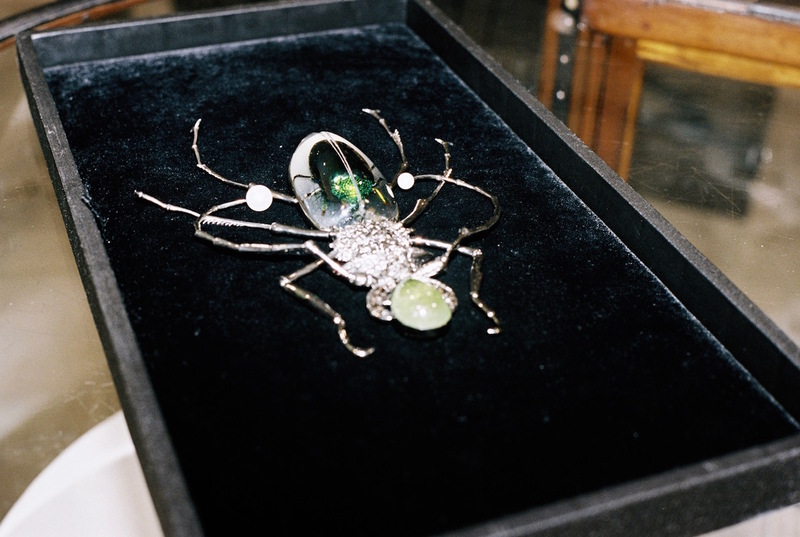 With legs made of silver and green tourmaline thoraxes, as well as a water bug necklace made of fresh water pearls, these works of wearable art epitomise attraction to the repulsive. 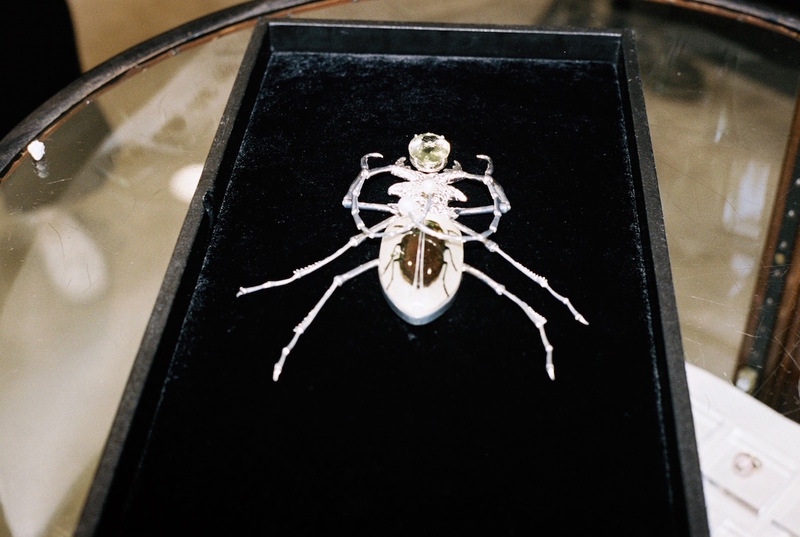 Now available at Dover Street Market as a part of their seasonal transformation, be sure to make your way over not only to marvel at entomic eccentricities but also to experience the new space. 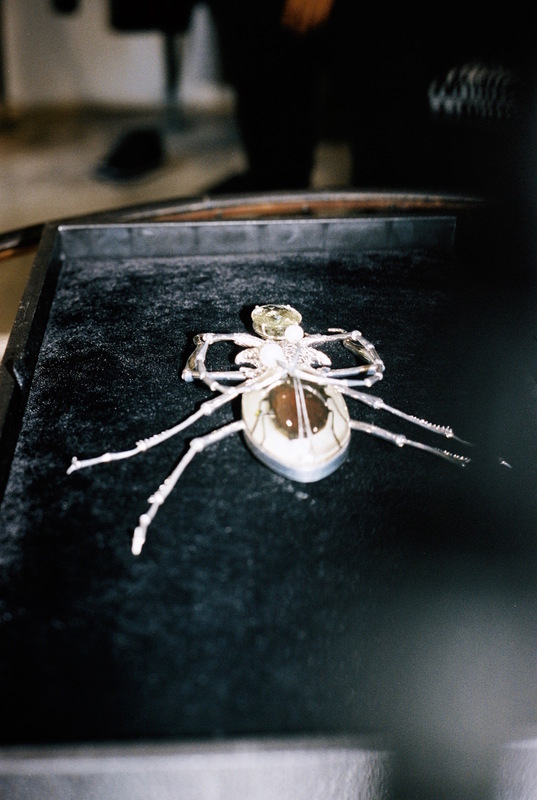 Three signatures styles with a touch of ALYX.